Many Units and Townhouses are located facing busy roads, near train lines and under flight paths. They are also in high density areas so the noise from your neighbours can also sometimes be an issue. Sound Barrier Systems have successfully fitted soundproof windows and soundproof doors in residential units and townhouse developments; let us do the same for yours. Sound Barrier’s secondary glazing is installed inside existing widows and doors creating a double-glazed unit with an insulating air space to reduce noise transmission. All panels in the Sound Barrier System open to enable ventilation and cleaning. All Sound Barrier framing is powder coated to match the existing frame colour and our frames align directly inside the existing framing which makes our soundproof windows virtually undetectable from the outside. It is no surprise that Sound Barrier Systems are the preferred supplier in Strata titled unit blocks and townhouse developments. Often the convenient location of a unit or townhouse also has the downside of being is a busy location with too much noise. 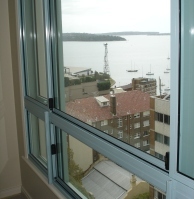 You can address the noise with Sound Barrier soundproof windows. 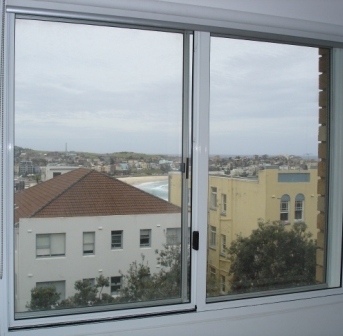 They can be fitted to the inside of existing windows and are a cost effective solution to your noise problems. 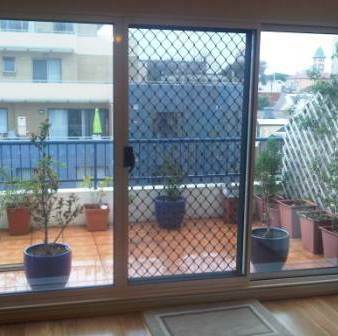 The large sliding doors in your unit are a great asset and let in lots of light - but they also let in lots of noise. Get the light without the noise with Sound Barrier's solution for aluminium sliding doors.